Carpets Discounters Online - Carpets Murwillumbah provides a wide range of floor covering services to the Murwillumbah and surrounding areas, including providing leading brand carpets and Inova Laminate Flooring, to Redbook Carpets and Carpet Remnants. 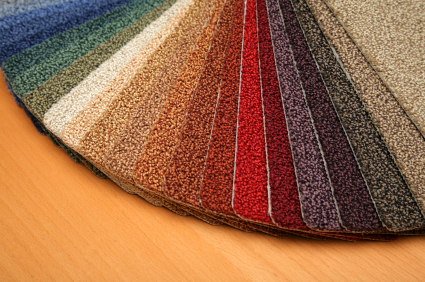 Carpets Discounters Online - Carpets Murwillumbah has many years experience in the floor covering field, servicing clients within the Murwillumbah area. From uniclick timber floors to end of stock line, Carpets Discounters Online - Carpets Murwillumbah has the expertise to assist you with all your floor covering requirements. At Carpets Discounters Online - Carpets Murwillumbah our focus is delivering a high quality service at a competitive price to all our clients, and no job is too big or small. If you are looking for a professional and reliable floor covering provider at an affordable price, give Carpets Discounters Online - Carpets Murwillumbah a call today. Mon to Sun - 24/7 - Completely Mobile! Cut out the retailers and the middleman, and purchase straight from the wholesalers!